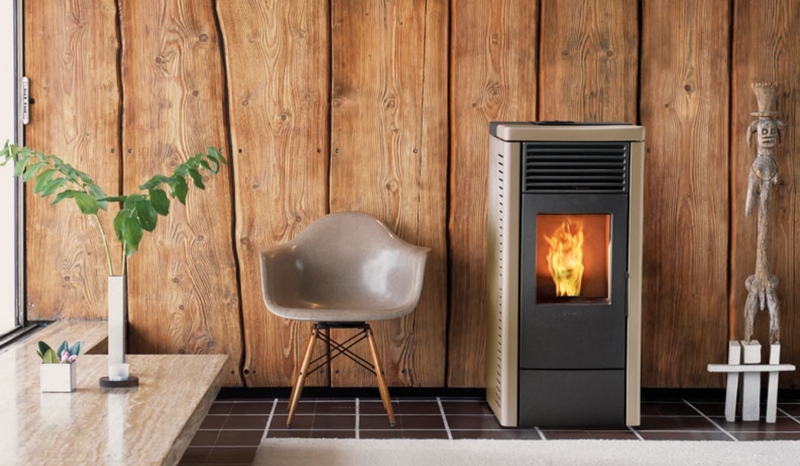 The Rosa R70 wood pellet fire combines the latest in technology with classy Italian styling. 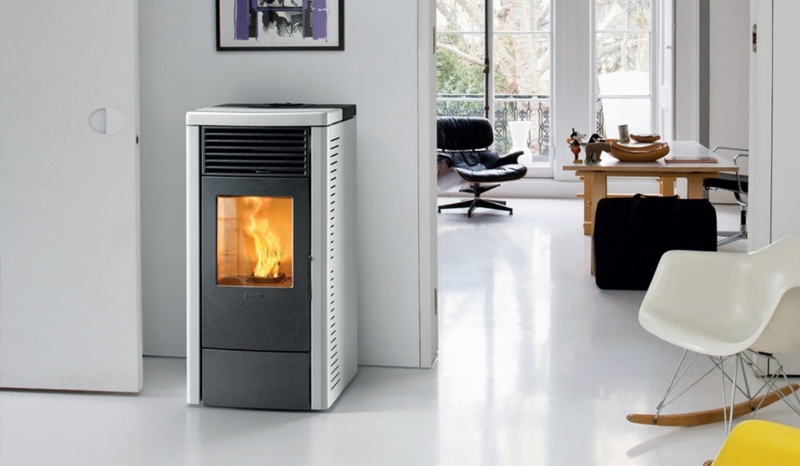 This neat, compact fire is ideal for a small to average living area. 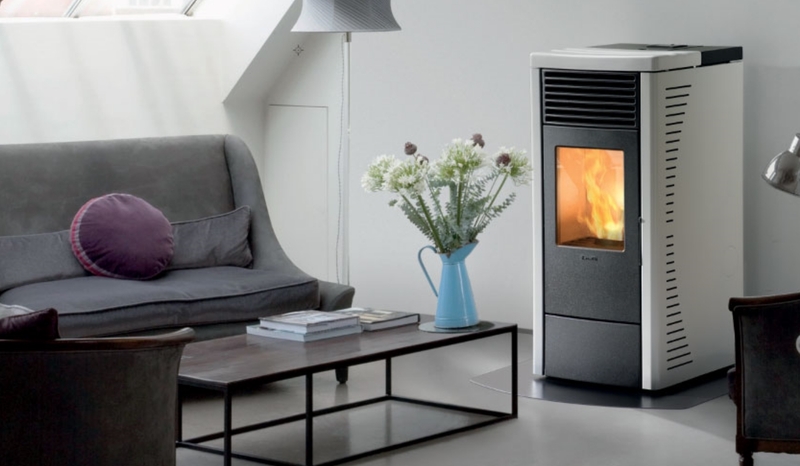 The Rosa R70 is the perfect entry level model, very good value for money. Fully programmable to thermostat timer and optional Wi-Fi. Steel side panels, ceramic top available in five colour options with a robust cast door.